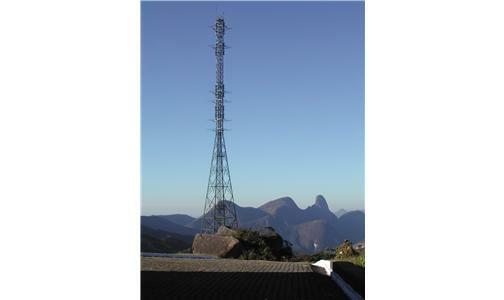 In 2001, DECEA selected Park Air by public tender to supply 42 VHF stations with digital radios T6 Series, replacing the old VHF AM equipment being used then in CINDACTA I and in TMA SP. The systems were obsolete and unable to bear the increase in air traffic in those areas. The program required delicate planning as the air traffic control operation could not suffer discontinuity during switchover to new systems. A well planned hot changeover operation was planned and implemented along with DECEA. A case of success.